Accounting software has become a must-have tool in India from past 6 months because of GST Act. Businesses are looking out for the accounting software which is affordable, user-friendly and makes their accounting easy. Now, BUSY is one such accounting software which is out there in the market for the last 20 years, and it holds a good number of customer base. 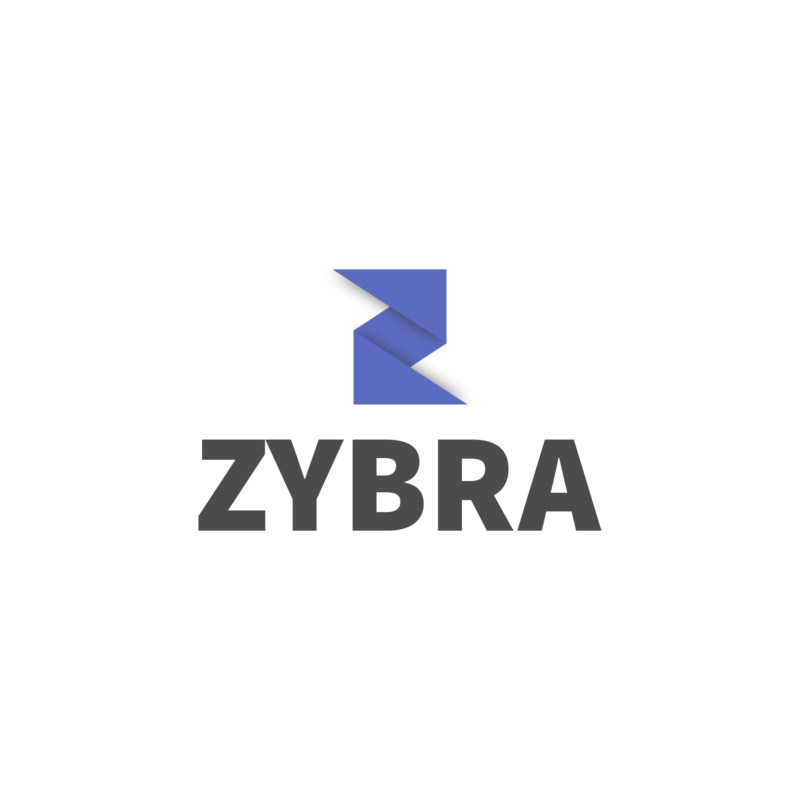 But there are few key areas on which they lack and Zybra is the solution for covering all those key areas plus getting a new modern approach when it comes to accounting. Think of a situation wherein you have an urgent requirement for an accounting software and you can select a software which can be used within 10-15 mins. It is possible when you opt for Zybra. In BUSY you have to buy the product and it will be delivered to you within an estimated period, that is in days. But with Zybra, you can immediately start working on your accounts after finishing a simple sign up process. Zybra being a cloud-based accounting software can be accessed from any device with an internet connectivity. You can access your account data from anywhere and at any time with the help of devices such as personal computer, laptop, tab, and smartphone. Accessibility is a major issue with BUSY. You can only access your data from the device wherein BUSY is installed. In case of BUSY, only a single person can use the software at a time, but in case of Zybra unlimited user can work at a given point of time. Zybra has a most interactive and user-friendly user interface you can find. Any person having minimal knowledge of accounting can also use it very easily. BUSY on the other end is having a very Tally kind of user interface. For using BUSY you need to have some prior accounting knowledge as it’s UI demands it. A modern outlook is something which lacks in BUSY. You can customize your invoice completely according to your need and convenience. Now, what makes Zybra really different is its “User and Role” feature, wherein you can give access of your account to different users like your accountant and chartered accountant and you can also give them authority like “only view” or “can edit” to avail them access according to your needs. Whereas in BUSY you can’t easily share data as it is offline and every time if you want to share data you have to export the data, which is not at an easy process to deal with. Zybra has a interactive feature which is not at all present in BUSY. Zybra has a unique dashboard which provides you with all the important statistics which helps you to take an important decision and forecast future trends. BUSY is risky in the sense that, your data get synched only when you start the feature on and also if any case you are working offline and something happens to your system, the entire data will be lost. Cost-effectiveness is the biggest factor for any business when they want to select an accounting software. Now, with all the features which Zybra has, it only costs 3000 rupees for a one-year subscription with all the future update included in it. While BUSY basic version will cost you 6400 rupees, but any updates in the future will be chargeable.